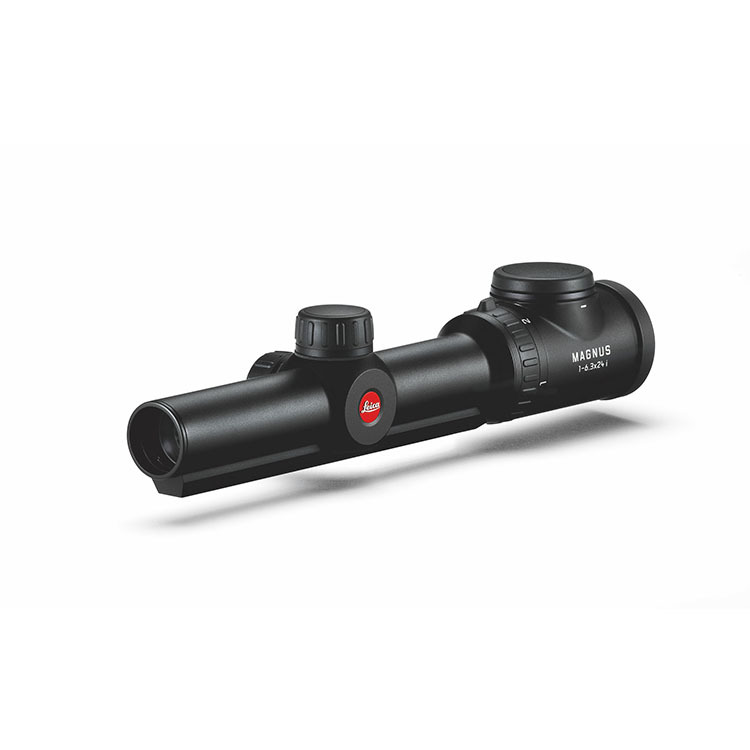 The astounding 44 m field of view at 100 m of the Magnus 1-6.3 x 24 i guarantees maximum visibility and provides a crucial overview for greater security and success during operations. 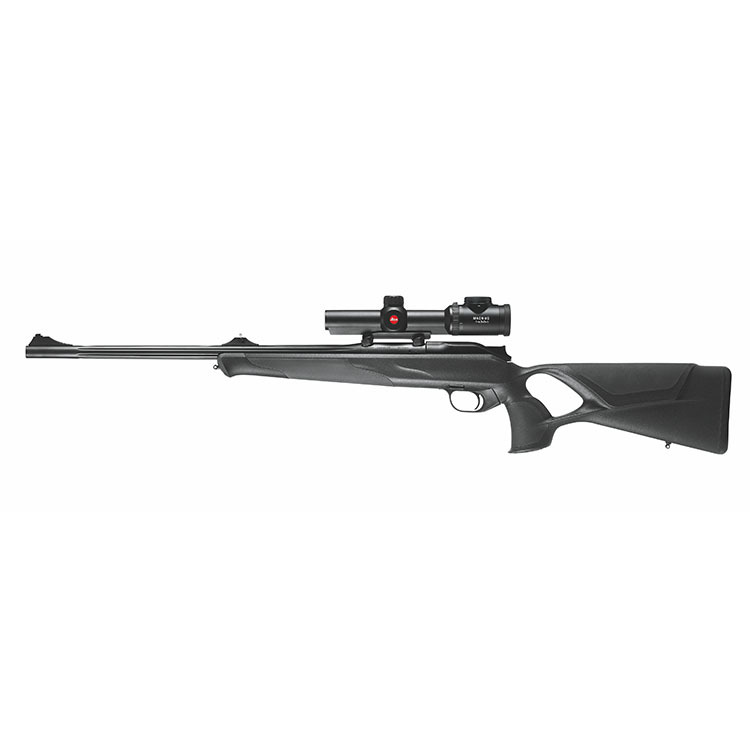 Thanks to its large exit pupil and its crisply defined, extremely bright red dot, it guarantees extremely fast and accurate target location. 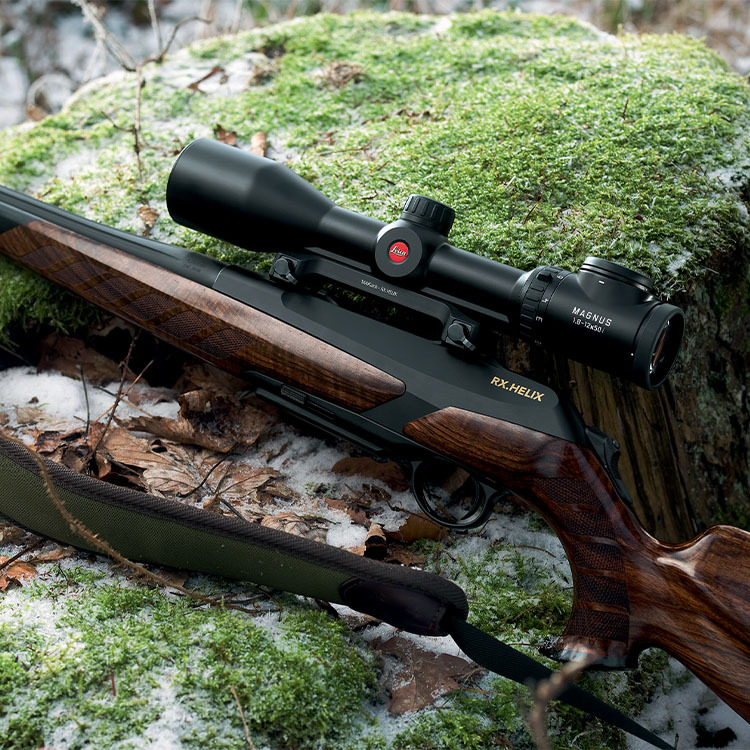 The scope features a generously wide 1 to 6.3x zoom range,and a smart, automatic power-off function. Leica’s rapid reticle adjustment system (BDC) allows the reticle to be adjusted and locked according to different shooting distances. Its oversized control elements allow the BDC to be easily handled and operate with absolute precision in all weather conditions.